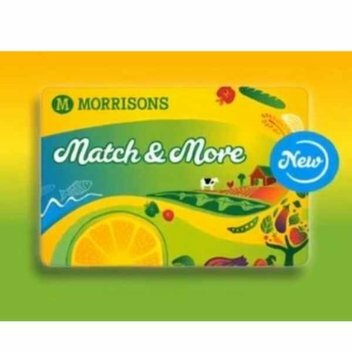 The new Morrisons Match & More card is launching nationwide over the next few weeks so look out for it coming to a store near you soon or use online today. 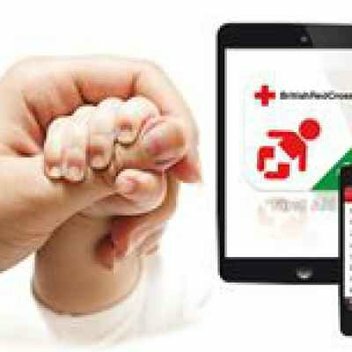 Go to their website and sign up for a card today. 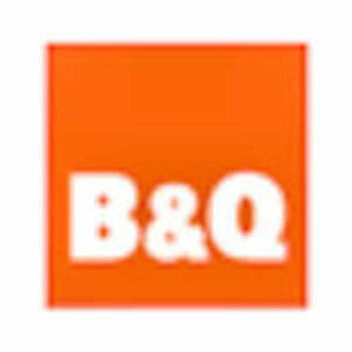 B&Q wants to help everyone learn how to Do It Yourself and they have free workshops for adults and kids. 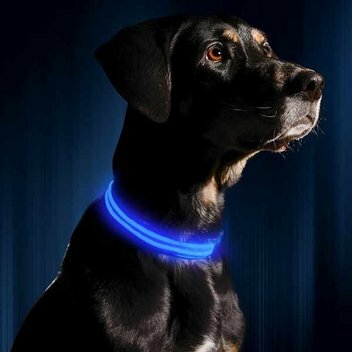 Visit their website and get the complete information for this freebie. An educational virtual world that helps children with their reading and writing skills. 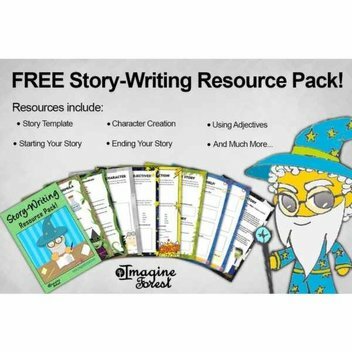 They are giving away free story packs from Imagine Forest. Join the Monthly Tee Club to get your first tee for free. 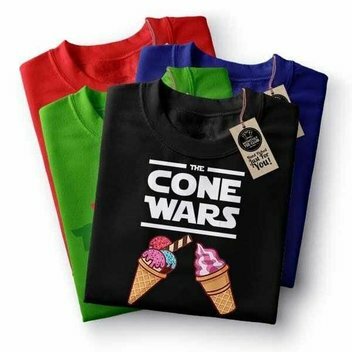 There's also another opportunity for you to get a free tee by using the code FREETEE upon check out of your chosen tee. 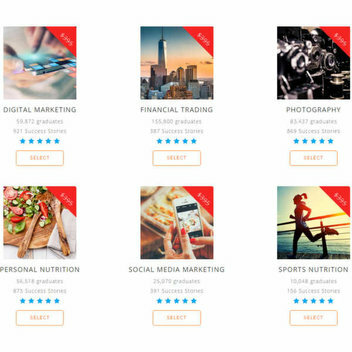 Get a free course of your choosing for a limited time with Shaw Academy - a $395 value. 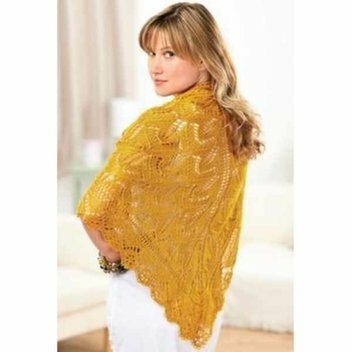 They have lots of different courses you can see. 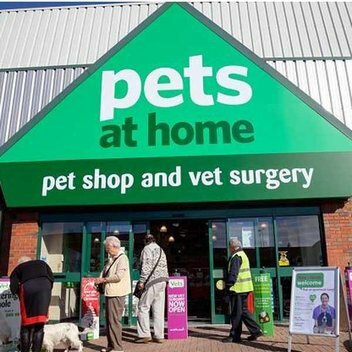 Get your eyes checked for free at Specsavers with their free eye test vouchers. 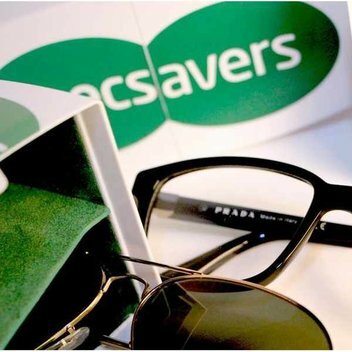 Go to the freebie page and print out the voucher then bring it with your to a Specsavers store. 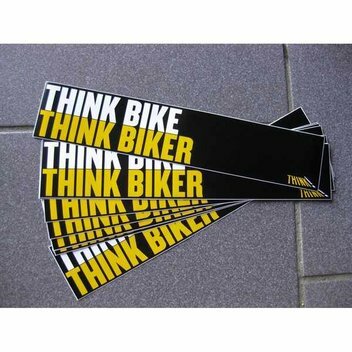 The Department for Transport is giving away THINK BIKER car stickers. 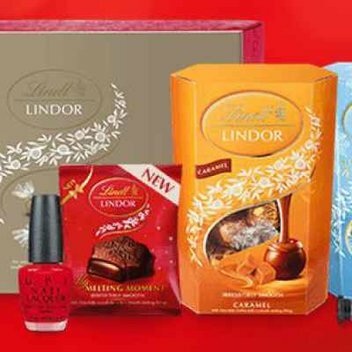 If you want this freebie just sign up. Pass this on to your friends who also like to bike. 4imprint is giving away free Squeezy Stress Balls to everyone right now. 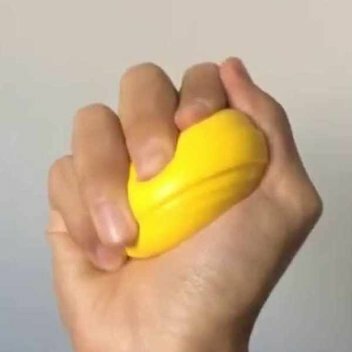 This can help you relieve some stress or maybe you just like squishy squeezy stuff. 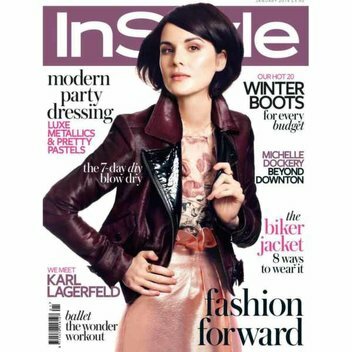 They have a free InStyle magazine issue you can get. 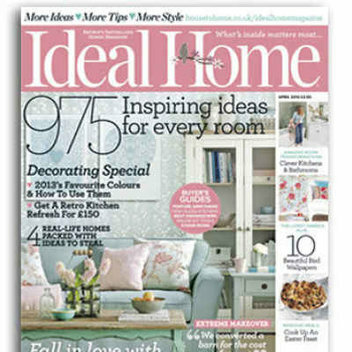 Go to the freebie page, fill in the registration form and wait for your free issue. Blake-envelops is giving away free samples of their envelopes and stationery items. 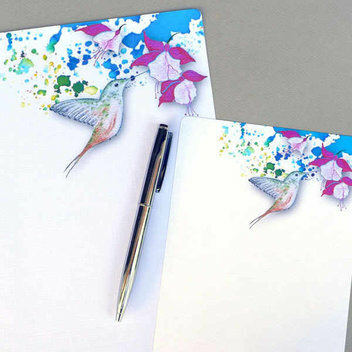 If your looking for some new stationery for your work or for an event give them a try. Applause Store has lots of free tickets to your favourite shows. 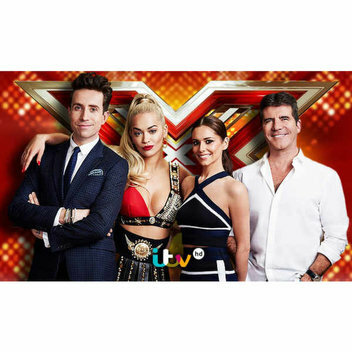 You can get free tickets to watch the X Factor Live Finals 2015. 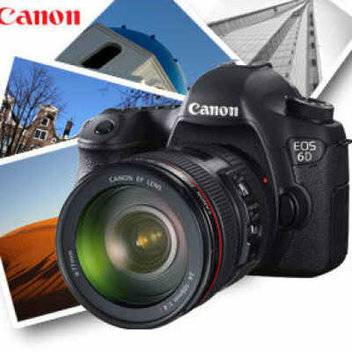 You can also look through their website to choose the show you want. 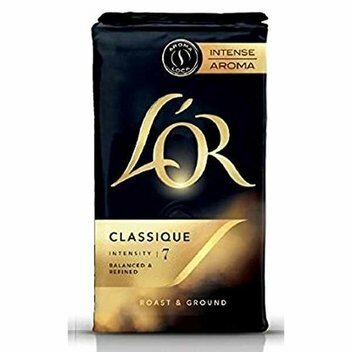 Now you can experience the captivating aroma of L’OR Roast & Ground coffee, completely free. 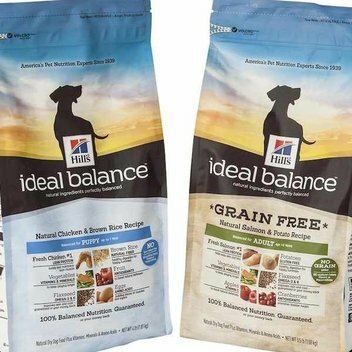 Just keep an eye out for one of their free sample packets at your nearest supermarket.